Plant Rx (a division of Kastle Kare) consists of licensed professionals that truly care for our clients landscapes. 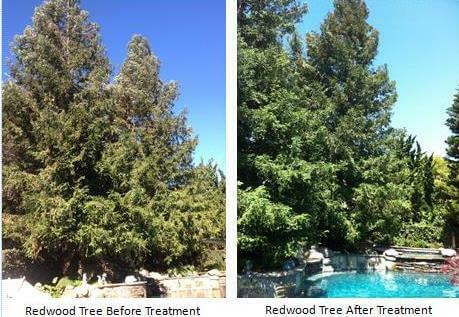 In order to help you keep your trees and shrubs healthy, we offer a variety of services to identify the needs and treatments required to thrive. Kastle Kare has the equipment and expertise to care for your tallest trees and the most expansive estate landscapes. Unlike other companies, we have overcome previous barriers that may have limited us to properly treat landscape issues including investing in the right equipment to complete even the biggest jobs. We are one of the only companies in Southern California with tree spraying equipment that effectively reach to the top of trees at heights of 100 feet.